Two (three) different absence solutions in AX? To answer the title: “Yes”. 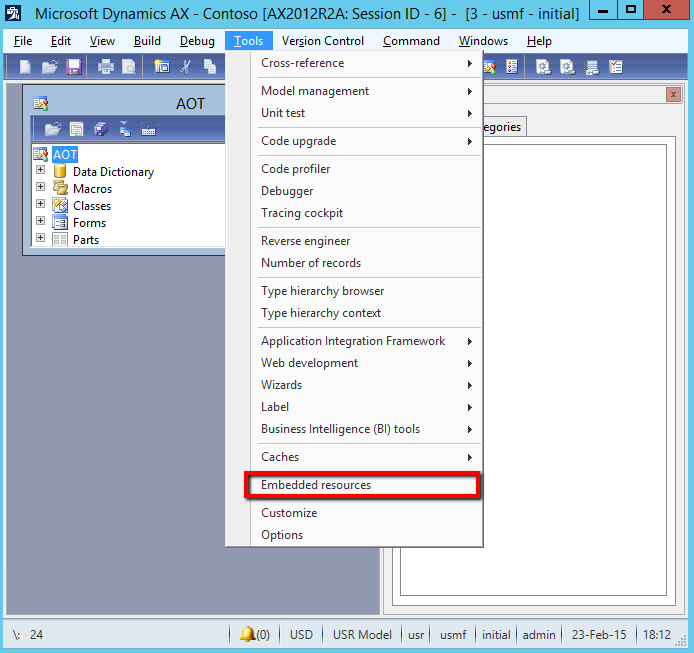 There are several places to maintain absence in AX 2012. 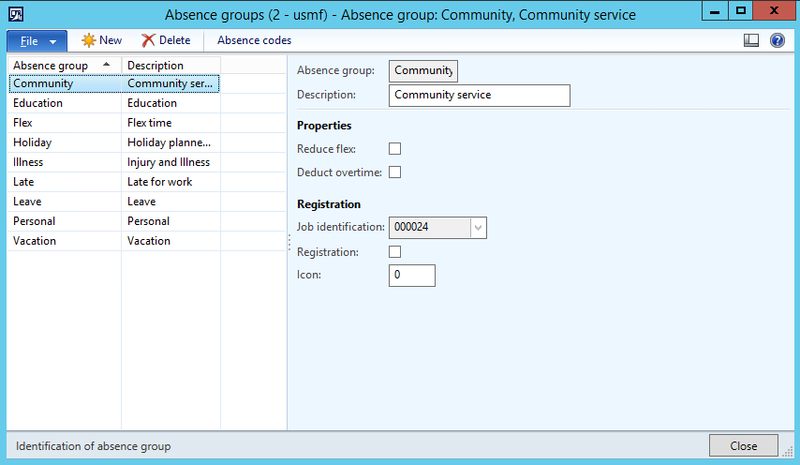 Working with Absence managment in AX 2012 you’ve probably come across this. The moment where you understand that there are multiple feature sets on Absence managment that don’t work together. 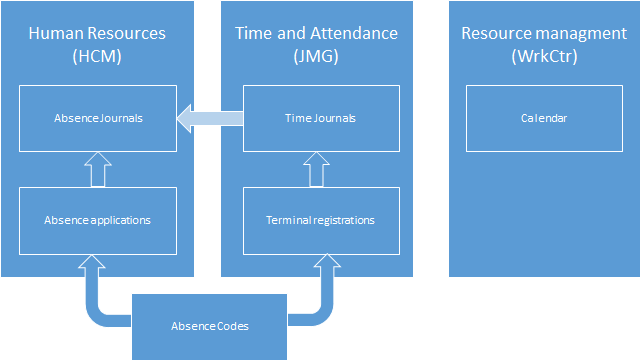 Human resouces (HCM) and Time and Attendance (JMG) both use Absence codes, but the features in them are a bit astranged. The reports in Absence managment in Human resources based on the absence journals are very good. That is why you set up the collumns and “include in report” on the absence codes. 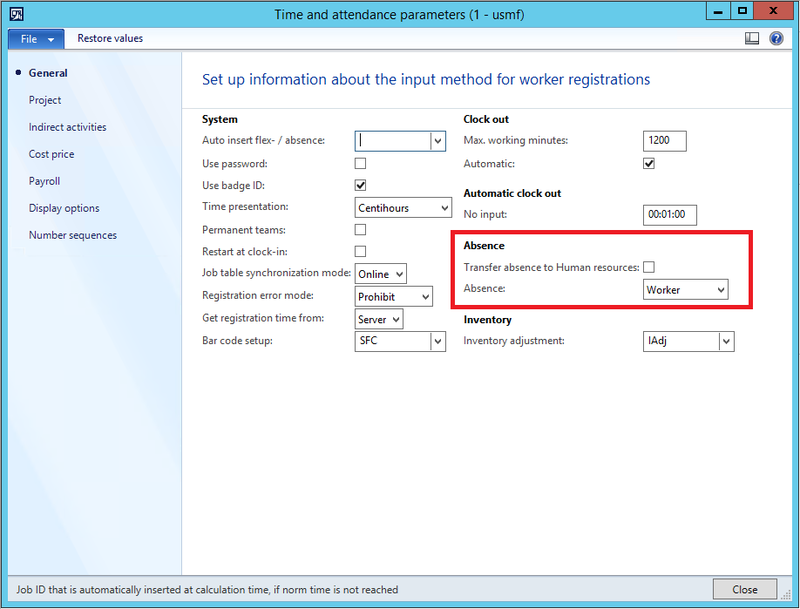 You can transfer the absence registered in Time and Attendance into Absence journals in Human Resources if you’ve activated the parameter to do so. Absence codes is a common concept and is used both in Time and attendance and Human Resources, but there are some places where you might fall in to a hole and the only way out at the moment is creating program changes. You have the register absence under HR > Periodic > T&A > “Create planned absence”, create this through the attendance form (HR > Inquiries > T&A > “Attendance”) or do this through the T&A pane on the worker (HR > Common > Worker). So far it looks to be working together, but what happens when employees need to register absence for approval. The employees can use Employee services in Enterprise portal to let your employees pre-register absence that is to be approved, but this doesn’t have anything to do with Time and Attendance. A way to resolve this would be to add a function to class when approving absence that also updates the planned absence in time and attendance. If a person is absent and this person is also a resources (for projects and manufacturing) it would be nice to mark this resource as absent as well. This has to be maintained manually today by “Calendar deveations”. 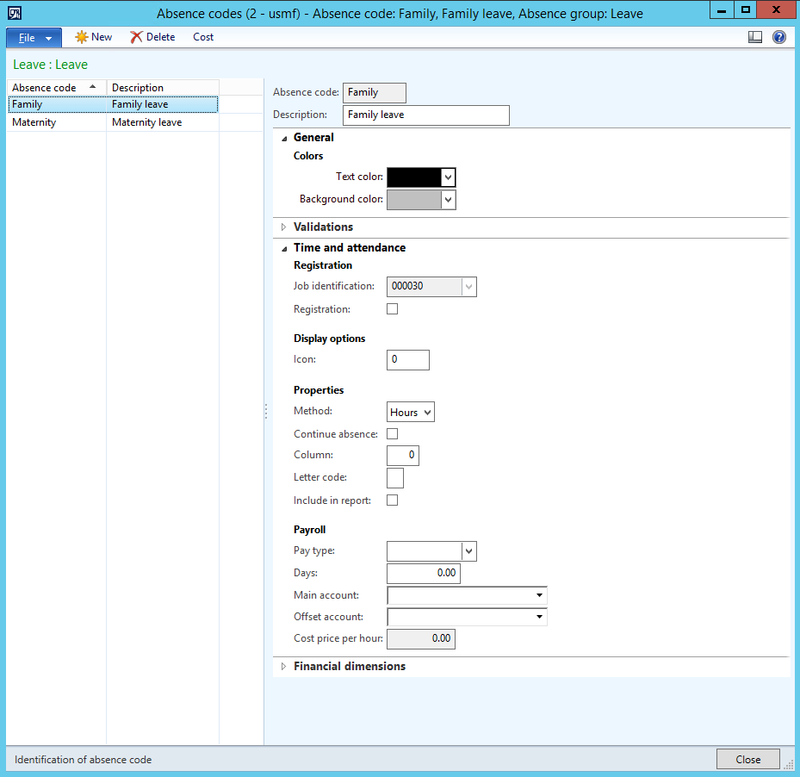 A nice way to automate this process is to add a new field to the abcense code with lookup to calendar. 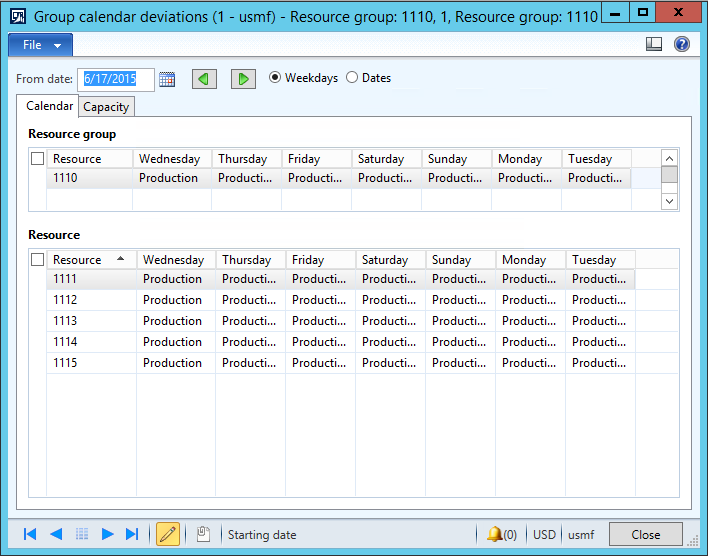 Then on the “Planned Absence” create and update classes create some business logic that also creates and updates calendar deveations for the resource. The features are all there, but they just don’t work together as I would have expected. I hope this post helped clear up some questions you’ve had and nudged you in the right direction. If you’re in the same situation you’ve probably got a partner with a skilled developer who can help you sort his out quickly.